CEMA Bearing sincerely invite you to our booth. CEMA Bearing sincerely invite you to 2016 Taichung Bike Week! 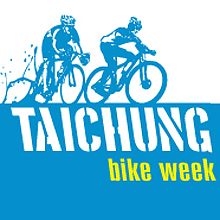 CEMA Bearing sincerely invite you to 2015 Taichung Bike Week! 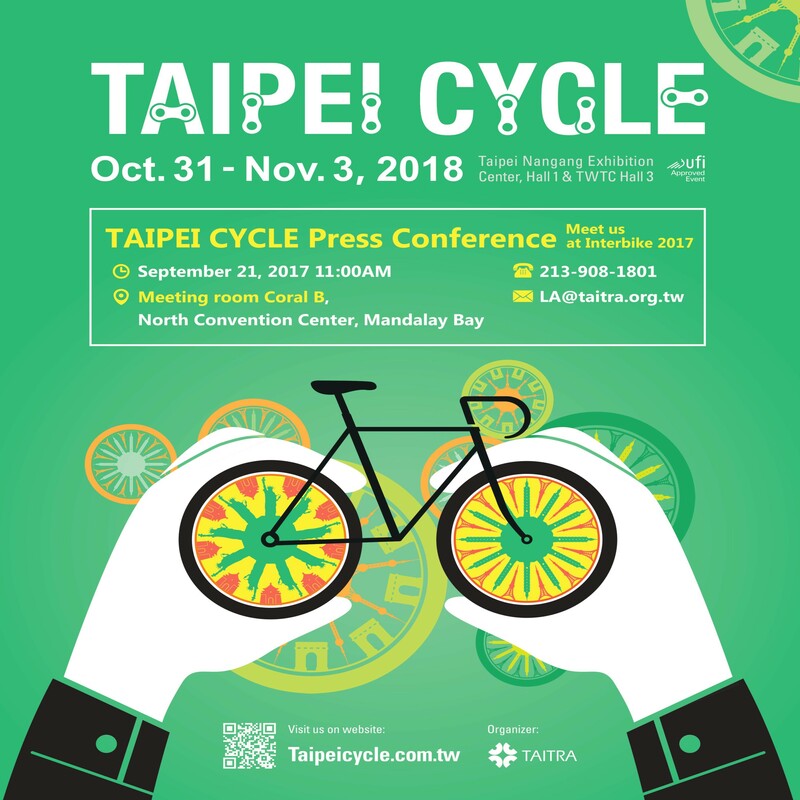 CEMA Bearing sincerely invite you to 2014 Taipei Cycle Show ! CEMA get the Taiwanese Patent, Patent NO: M 407311 for the SRC-TT-B006 Bottom Bracket bearing replacement tool. It is a multifunctional tool for Bottom bracket bearing replacement for use directly on the Frame. It can be used on External BB, BB86, BB30 and PF30 system. It’s exclusively by CEMA. CEMA begins to supply SRC JC-series ceramic bearings to a Japanese Brand customer. After 6 months of testing the JC series bearings are accepted for the Bottom brackets and are used in combination with the Cranksets as part of their product line. CEMA get the Taiwanese Patent, Patent NO: M 407311 for the SRC-TT-B006 Bottom Bracket bearing replacement tool. It is a multifunctional tool for Bottom bracket bearing replacement for use directly on the Frame. It can be used on External BB, BB86 and BB30 system. CEMA begin to supply SC series and CF series products to a leading Japanese toolmaker for their Customer in Japan to manufacture high-end LTPS panels, which are key components for the new generation of Touch Tablet and Smart phones. CEMA begin to supply their CF series and TF series products to a leading Japanese toolmaker for their key customer in Japan who manufactures TFT-LCD panels from G8.5 glass substrate. CEMA begin to supply SRC-JC series ceramic bearings to a Taiwanese OEM Bottom bracket customer. The SRC –JC series ceramic bearings come with Nylon cage and G5 Si3N4 ball, which reduces friction and consequently the driving force required by the rider. CEMA supply their PK series Products to a Leading toolmaker in Taiwan in the Etch, Stripper, Cleaner and developer processing for their customer in China to manufacture Touch panel sensor products, which are Key components for Smart phones and Tablet panels. Copyright © 2017 Talentcom Technology Corporation Co.,Ltd　All Rights Reserved.